When you live in New York, you have to endure four very distinct seasons: a breezy spring, a simmering summer, and chilly autumn, and a very, very, VERY cold winter. I personally do not like the cold weather. Furthermore, the grey skies, nippy winds, and the shorter days makes the winter even worse! The only thing that’s getting through these last killer months is the fact that the weather should be warming up soon! Also, I’ve started getting emails from my favorite stores debuting their Spring/Summer collections. I warm up just looking at them! As I was looking through the emails, Lulu’s cute and unique sunnies definitely caught my eye! I might just have to get myself a pair. 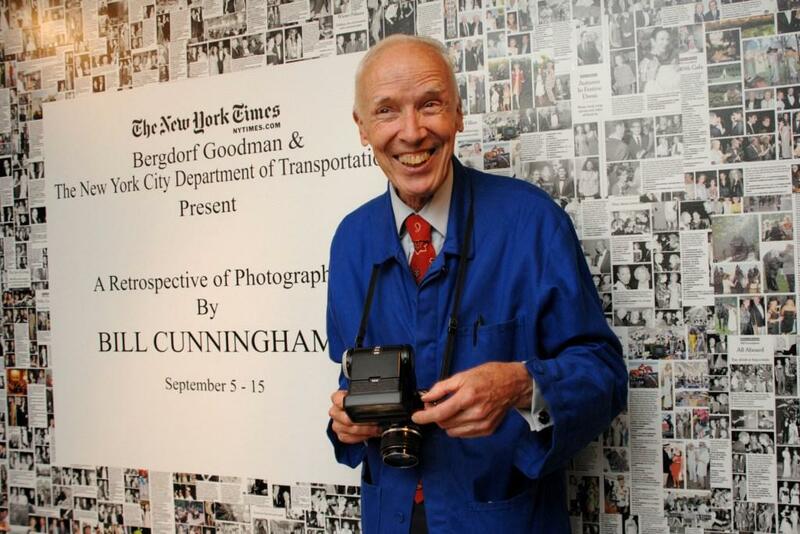 For those of you who don’t know who Bill Cunningham is, he is one of the most influential photographers in the fashion industry. Since his early childhood, Bill has been snapping photos of ordinary people on the streets of New York City who are wearing clothes that are anything but ordinary. Bill Cunningham New York is a documentary produced in 2010 about Bill’s life and his amazing work. I’m upset I haven’t been too familiar with Bill’s work because it’s something very unique and special. The documentary depicts the real Bill and I think it will be a pleasantly surprising fresh air for most. Bill doesn’t photograph for fame, for money, or for the celebrities, he does it because it makes him happy. One of the things that shocks me the most is that Bill is 83 years old! The entire day Bill rides around NYC on his bicycle scoping out the most interesting characters in the masses. The photos he takes really embody the feeling of the people and he and his team at the New York Times, where he reports for the Sunday Style section, arrange the photos in perfectly eye-catching and cohesive pieces. I won’t spoil the whole film but if you are at all interested in fashion, photography, or even in the newspaper, I would definitely recommend watching this documentary.